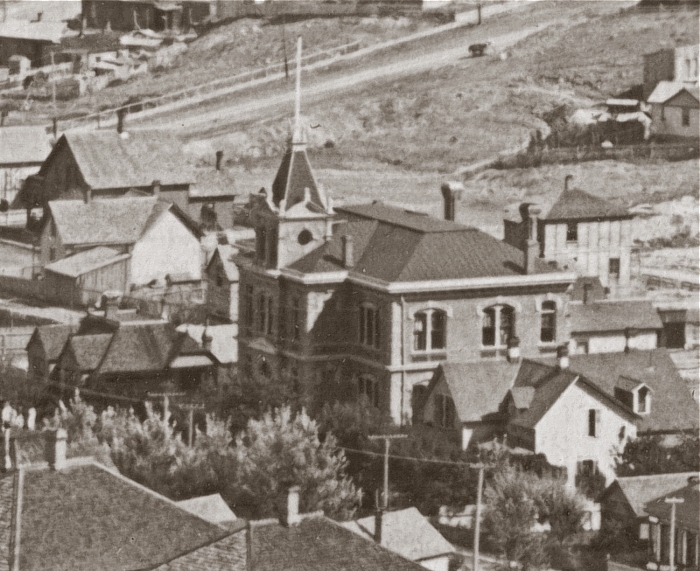 This building stood at the intersection of South Rodney and Clancy Streets from 1890 to about 1942. 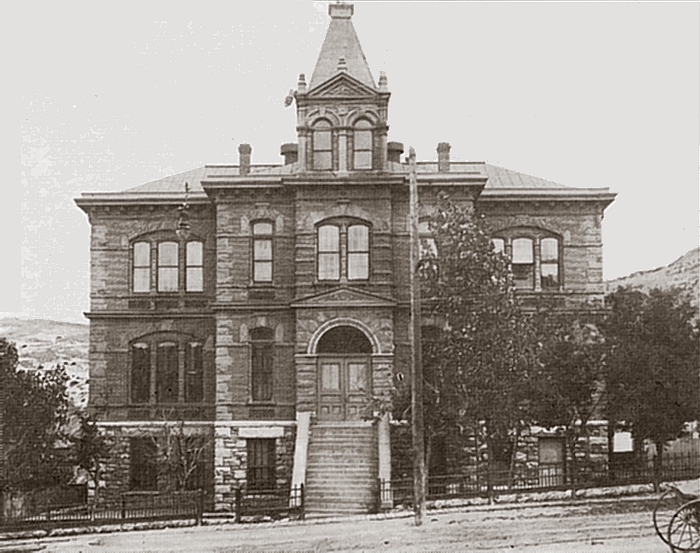 It survived the 1935 earthquakes nearly unscathed. 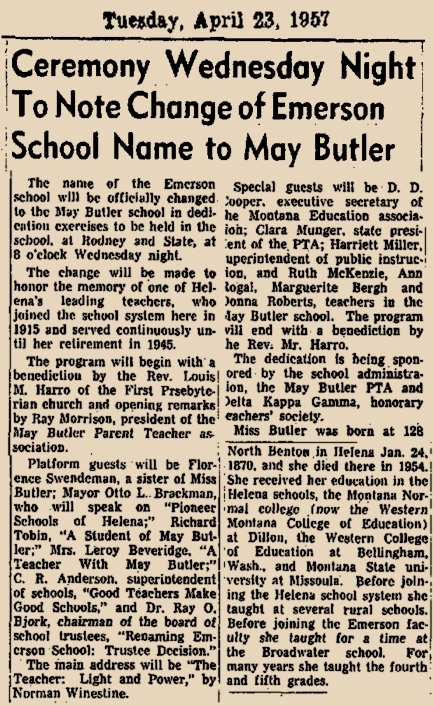 By 1941, Emerson and two other schools, Broadwater and Jefferson, were considered to be inadequate because of age. 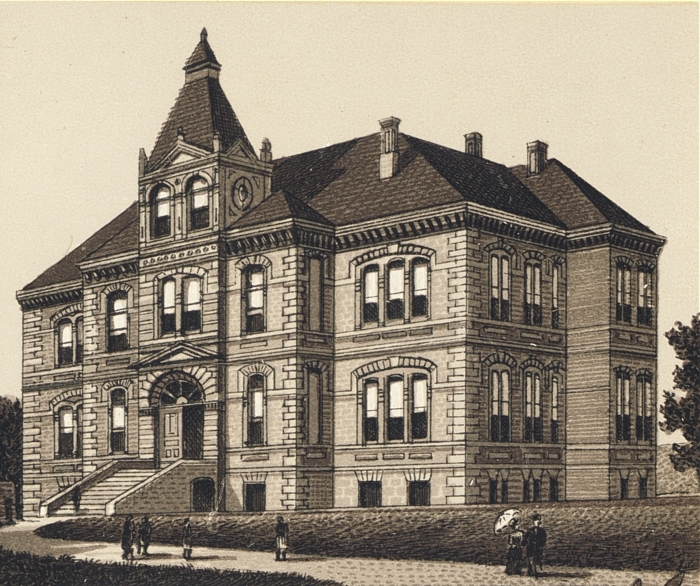 In June of that year, a petition drive culminated in a school bond election that passed overwhelmingly. 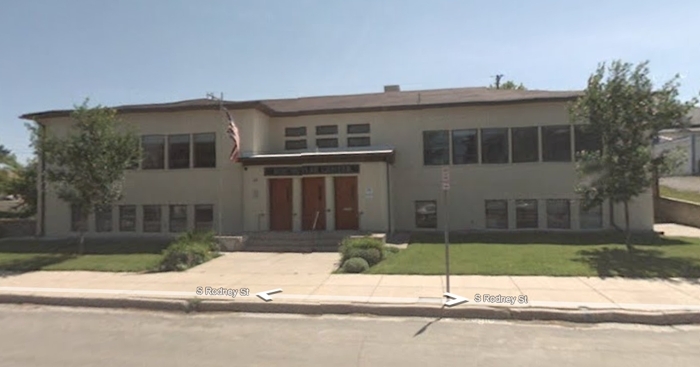 The new Emerson and Broadwater schools were completed in 1942 but, likely because of wartime constraints, Jefferson was not completed until 1949. 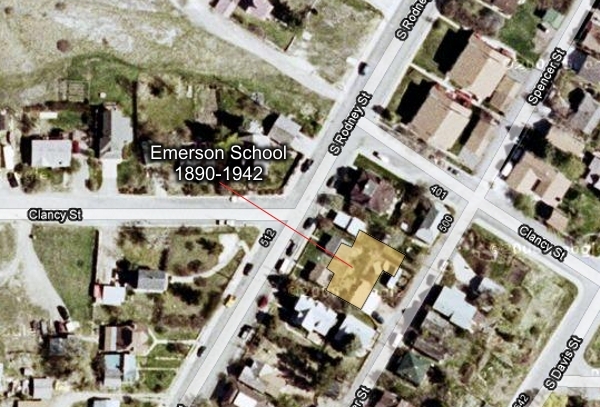 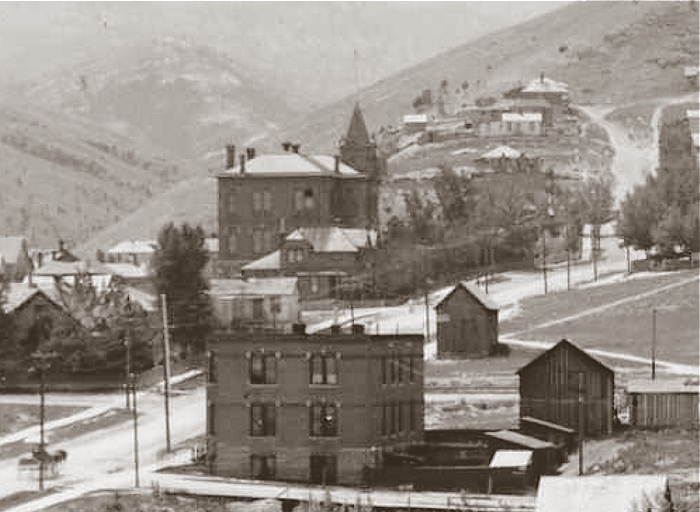 The new Emerson School (later the May Butler School, now offices of the Helena Public School District) was completed in the summer of 1942, at the corner of South Rodney and Miller Street, about 1/4 mile north of the 1890 school site.